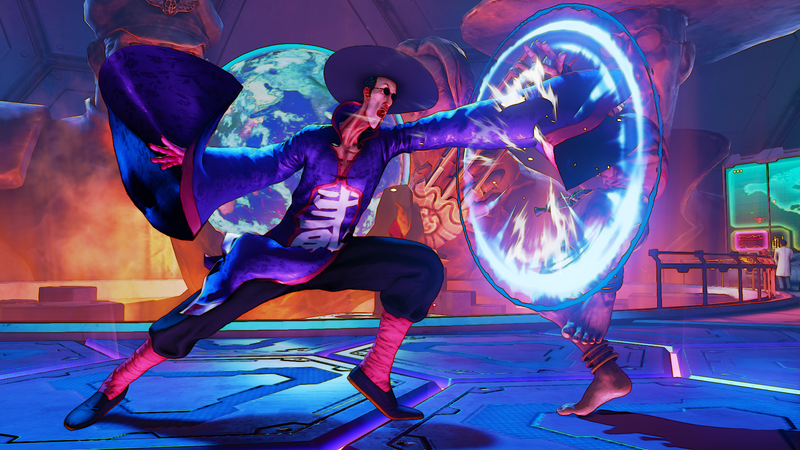 You'll be able to "earn" all of Street Fighter V's DLC characters for free. 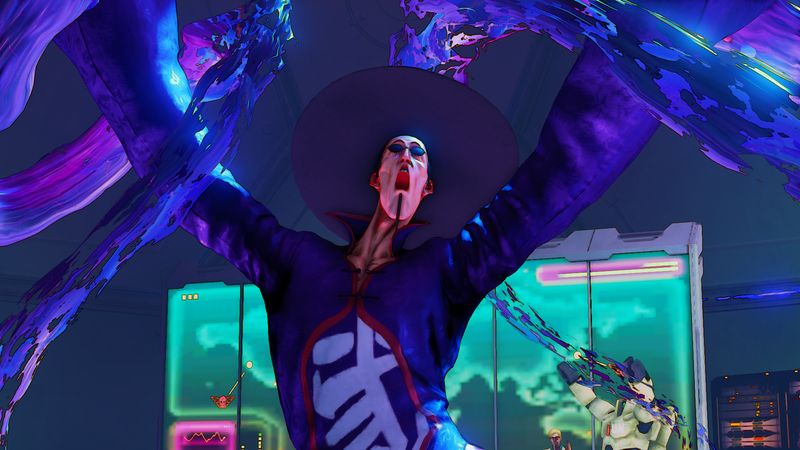 Street Fighter V's Spring 2016 release date is looming down on us, and now, Capcom has confirmed the final launch roster with the reveal of new brand-new fighter F.A.N.G. It also confirmed the names of the six DLC characters which will be released in 2016 (Alex, Guile, Ibuki, Balrog, Juri and Urien), as well as detailing the three ways you'll be able to get them: via the Season Pass, "Zenny" microtransactions, or for free via in-game currency "Fight Money". 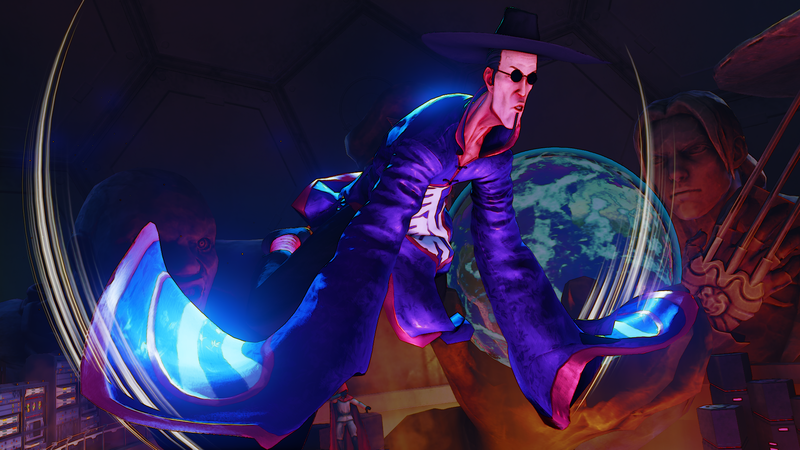 As for F.A.N.G: "When he's not busy overseeing Shadaloo's operations, he shows his passion through conducting evil experiments within Shadaloo's research facility. 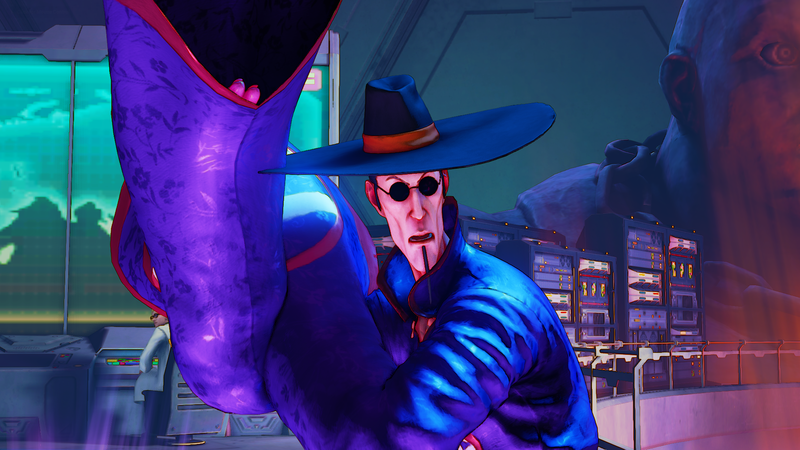 His sinister long range attacks and slippery movements, paired with his ability to poison his opponents, is enough to leave his opponents feeling ill."
The Street Fighter V 2016 Season Pass was also announced as a PS4 exclusive. The Season Pass will be available to purchase for $29.99 and will give players instant access to all six additional characters when they are released, as well as a premium costume for each and an exclusive PS4 theme. As for the microtransaction "Zenny" currency, it was revealed that you'll be able to buy it in batches as small as 100 Zenny ($0.99) and as large as 4000 Zenny ($29.99 with a 1000 Zenny bonus), but since we don't know exactly how much characters and other such content will cost, it's kind of meaningless. Best guess would be between 500 - 1000 Zenny per character. Check out the other 15 characters that will launch alongside F.A.N.G on the official site. 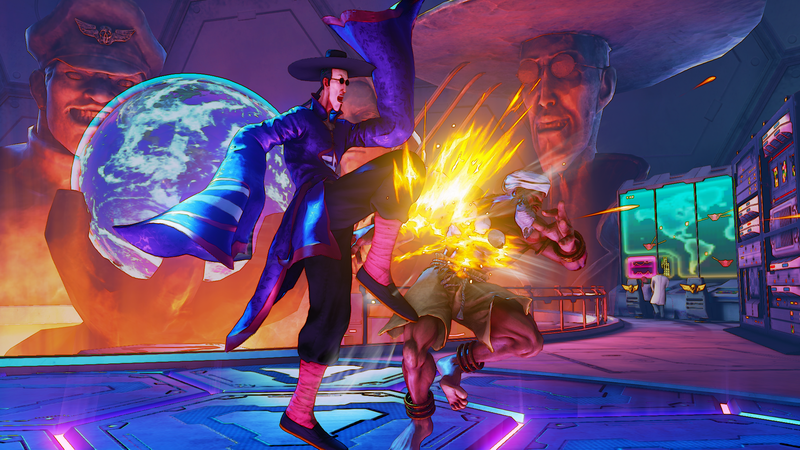 Street Fighter V launches in Spring, 2016 for PC and PS4.